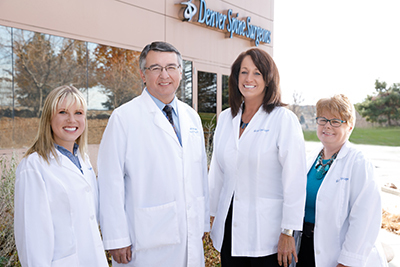 Welcome to Denver Spine Surgeons. Please let me take this opportunity to introduce you to my team - they work with me both in clinic and in surgery. They coordinate the care of my patients, appointments, paperwork, surgeries and communication with referring physicians, hospitals and imaging centers. We look forward to serving you. Chelsea Burg, PA-C is a proud native of Colorado. She graduated from Colorado State University with a BS in Sports Medicine and a minor in Human Nutrition and Dietetics. She then went on to complete her Masters of Medical Science in Physician Assistant Studies from Midwestern University in Glendale Arizona. Chelsea has experience in dermatology as well as extensive orthopedic experience including total joints, trauma and sports medicine. 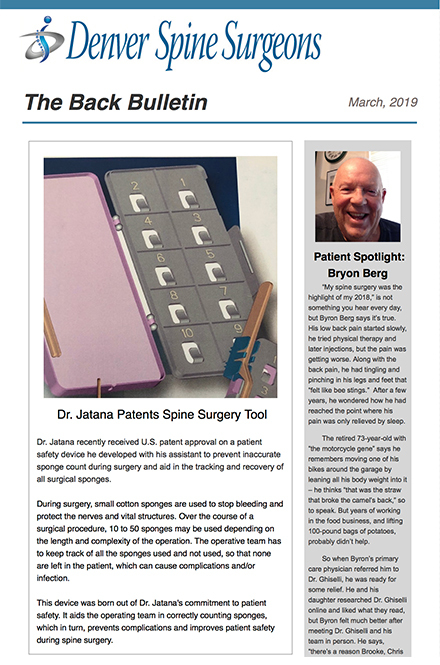 She has had the privilege of being a part of the Denver Spine team since 2017. Chelsea sees patients in the Denver Spine Surgeons Greenwood Village office where she specializes in the disorders of the adult spine and their treatments. Additionally, she acts as a first assistant to Dr Wong in the operating room. Chelsea enjoys running, hiking, spending time with her family and skiing. 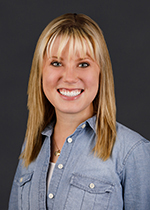 Haley Richmond moved to Colorado from Kansas City and joined Dr. Wong’s team in 2018. Haley has worked in the medical field for over 20 years a medical assistant. 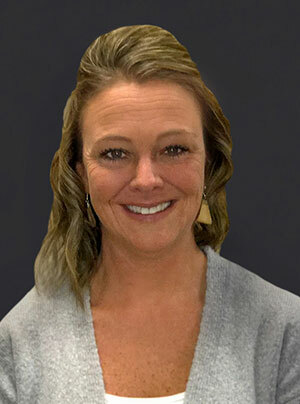 Her favorite thing about her job is making meaningful connections with patients and helping them have a positive experience in and out of the office. Haley loves Colorado, she enjoys an active lifestyle hiking and spending time in the mountains as often as possible. 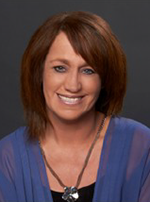 Diane Mitchell joined my team in 1997 and has been in the medical field for over 20 years. You will speak with Diane on the phone when you call and see her at the front desk—she handles appointments and billing and coordinates patient records. Diane enjoys meeting interesting people every day in her work, so she is happy to answer any questions you have at any time. Diane has been in Colorado since childhood, and enjoys our state with her family and 2 dogs. Thank you for allowing me to introduce my team. You can reach us via phone or email with any questions or concerns that you have. Thank you for visiting us.